Think about what it would be like to try and make friends if you were the biggest and ugliest fish in the sea. This is the problem that Big Al faces when trying to make friends. He is the friendliest fish in the sea but he is lonely because no one wants to make friends with him. An important social emotional skill is the ability to make friends and young children often need to learn strategies that they can use. There are a number of books that we recommend for this and Big Al is great for younger children aged 4-7. 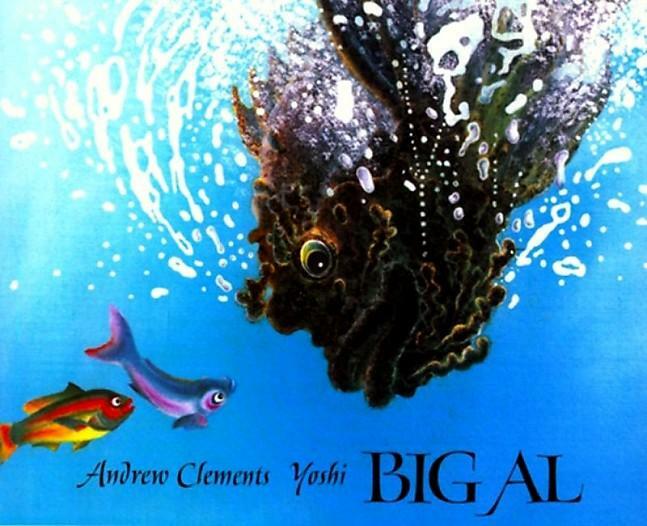 In the story Big Al uses a range of different strategies such as disguising himself, trying to make himself bigger and smaller. Unfortunately none of these things work. However in the end when the other fishes are caught in a net Big Al shows that he is a true friend and rescues them. From this book children can learn to be true to themselves, that they don’t have to pretend to be anything that they are not. They will also learn about the value of accepting that others are different and that real friendship means helping each other.